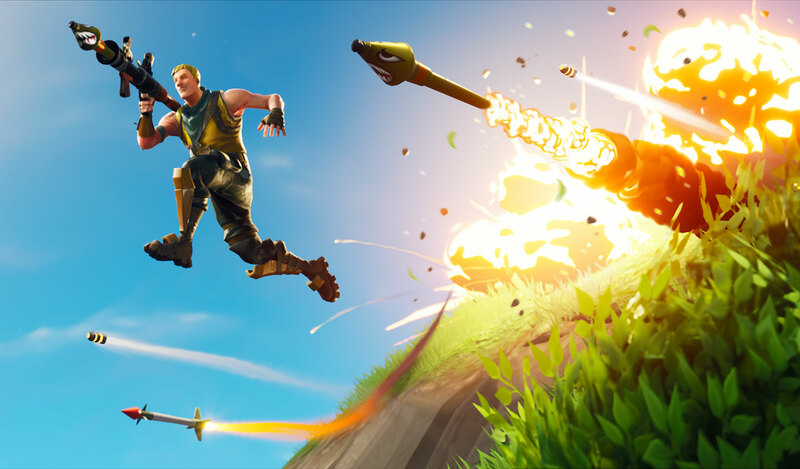 Fortnite players across platforms have taken to Reddit and Twitter over the past day to point out a few performance bugs plaguing the game in the wake of the new "High Stakes" event, with a glut of users calling the iOS game unplayable over the last 12 hours. Following the complaints, Epic Games this morning responded to players, stating that it is aware of the iOS performance issues and that it has begun working on a fix, which will be shared in an update "as soon as possible." The update is being tested internally, but no word was given on when it'll be out. We know that iOS performance is in a rough state, but we want to let you know that we've fixed the issues and are working on getting a patch out as soon as possible. We know you’re eager to get started on those High Stakes Challenges and try out the Getaway LTM. We'll let you know as soon as we have an update for when the patch will go live. Fortnite on iOS has been a popular mobile alternative to the PC and console game, offering users the chance to play the well-known "Battle Royale" mode while on the go. Fortnite initially launched as a beta on iOS in March and then expanded wide in April. The smartphone apps are focused entirely on Fortnite's PvP Battle Royale mode, but the console and desktop versions of the game also include a PvE mode called Save the World. Recently, rumors suggested that Epic Games was working on Fortnite for the Apple TV, but the company confirmed that it "isn't planning to bring Fortnite to Apple TV." The fact that the same game can run on a phone and a computer is a testament to how far technology has come. Can’t wait for the future.